Performance Ensemble: Creatives for Social Justice has been invited to collaborate with the community organization RUTH Youth Build. 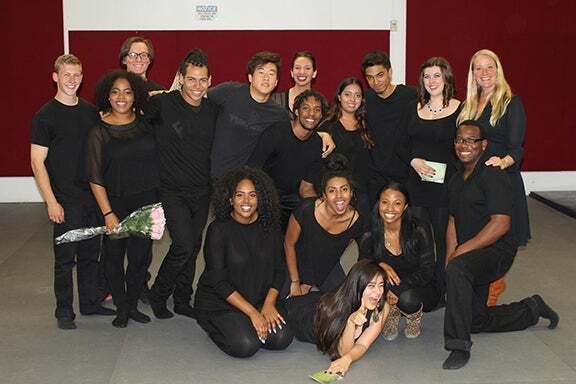 The ensemble will perform their piece Intersections: A Social Justice Tour for the youth on September 17, 2015. Over the course of the semester, Performance Ensemble will then lead the youth through the generative performance creation process so they too can share their stories. The process will culminate in a full stage production on CSUN's campus and in the community. Be on the look out for the performance date. We hope to see you there.